Small garden landscapes are incredibly detail-oriented. 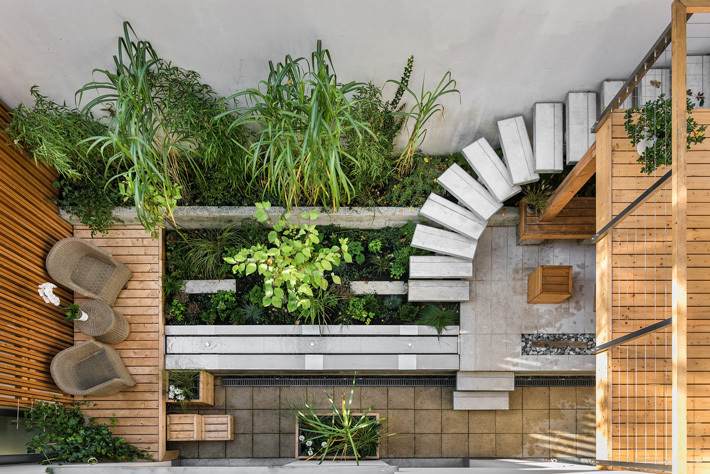 Whether the garden is gracing a condominium, a tiny bungalow, or a rooftop, there is no room for sloppy design or incompleteness. That’s because what is neglected will invariably become an eyesore. Despite their diminutive size, small gardens can also have plant palettes as varied as a larger garden. Small gardenscapes can range from quaint cottage-style designs to modern, upscale looks. 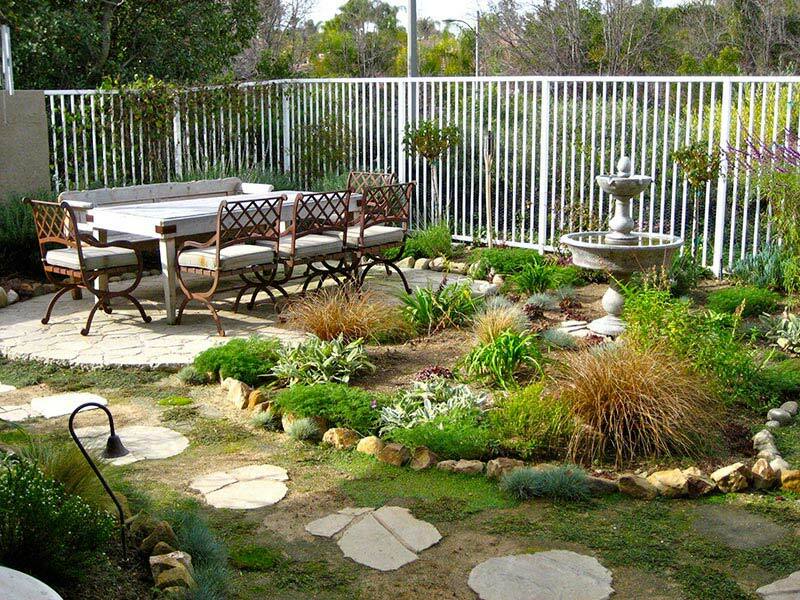 To accommodate the limitations in space in a small garden, landscaping designers will often use miniature plant species, dwarf specimens and other adapted materials. A good designer doesn’t scale down the same garden plan used for a palatial estate, but rather knows how to emphasize and embody the daintier dimensions of a small outdoor space. 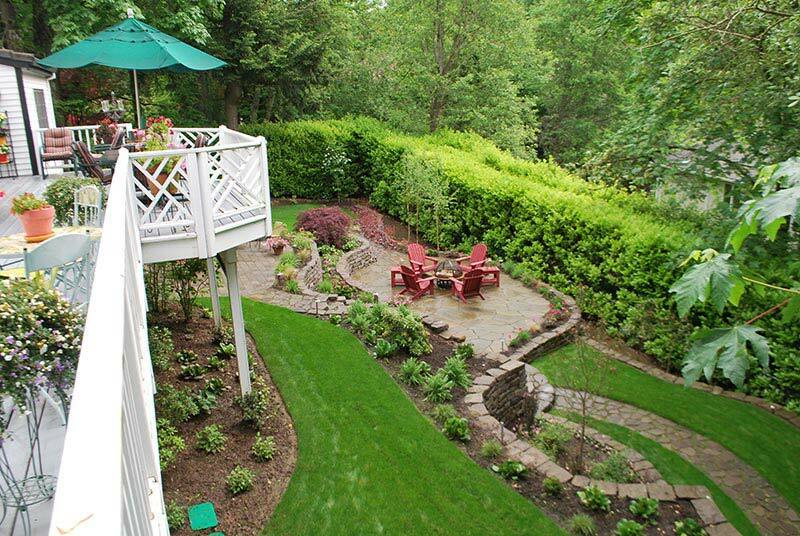 Three basic strategies for successful landscape design in cramped quarters. How to create many tiny focal points throughout small garden spaces that can become surprises when unexpectedly discovered. 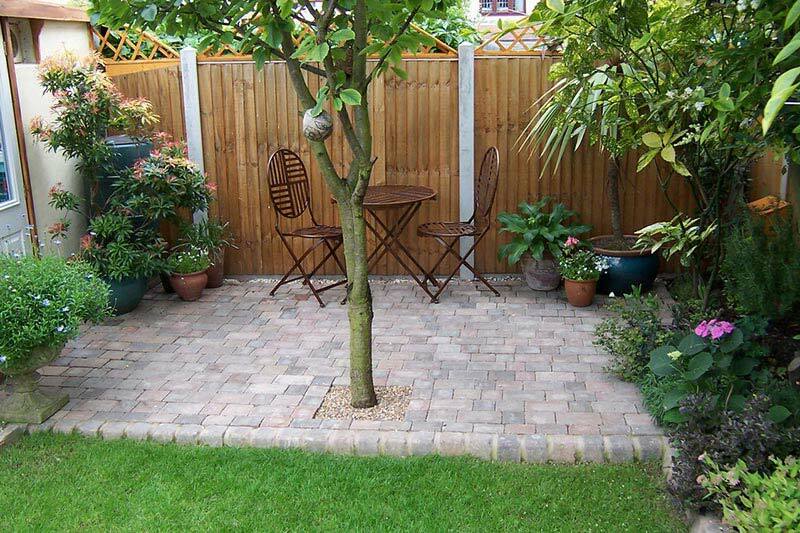 Why it’s important to think in square inches rather than feet when designing a small garden. The main differences between designing a rooftop garden and designing a suburban landscape. The challenges of planning a rooftop garden, including weight, accessibility, wind and plant height. Ideas for small garden elements that can serve multiple purposes, such as built-in bench seating that doubles as storage. Your options for perennials, shrubs and trees sized to fit into limited areas. Herbaceous perennials for small gardens that are adaptable to odd-sized areas. 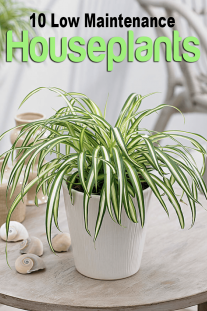 How to choose dwarf shrubs for a small garden that match the diameter of the growing space and meet height limitations to avoid crowding overhangs and eaves. Ideas for how to use a single small tree in a tiny garden as both a focal point and a problem solver. Six websites with tips and ideas for small garden design-from free planning tools and photos to how-to advice. 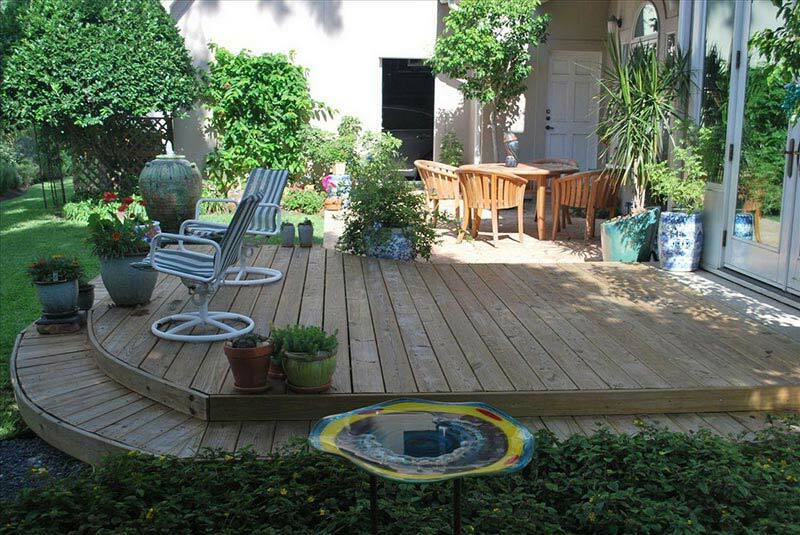 Why it’s important to use the highest-quality materials you can afford in a small garden. 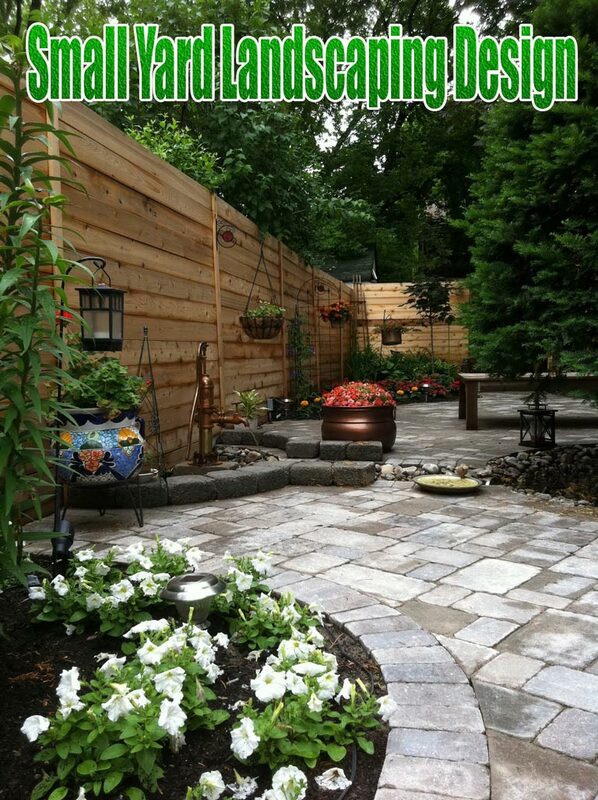 How to fit multiple landscaping elements in a small backyard. 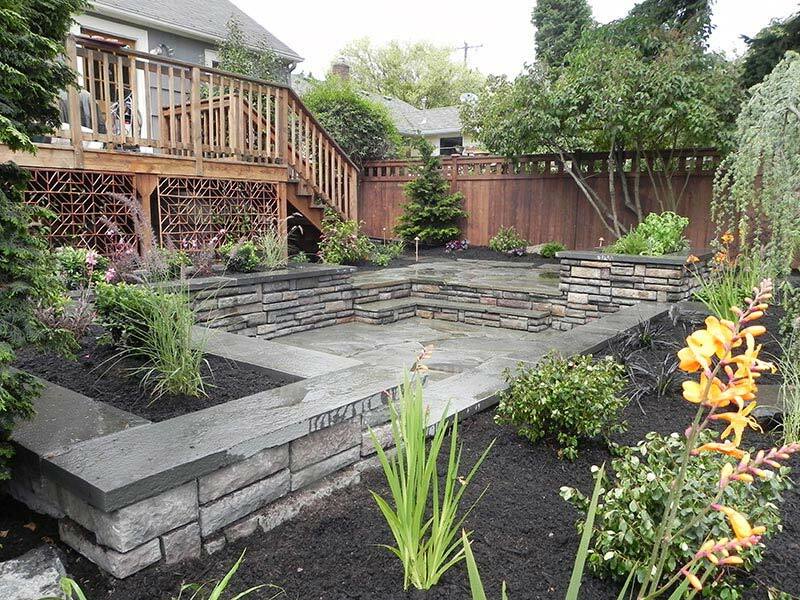 How a narrow yard can be designed to incorporate a pool, deck, fire pit, and lawn area. 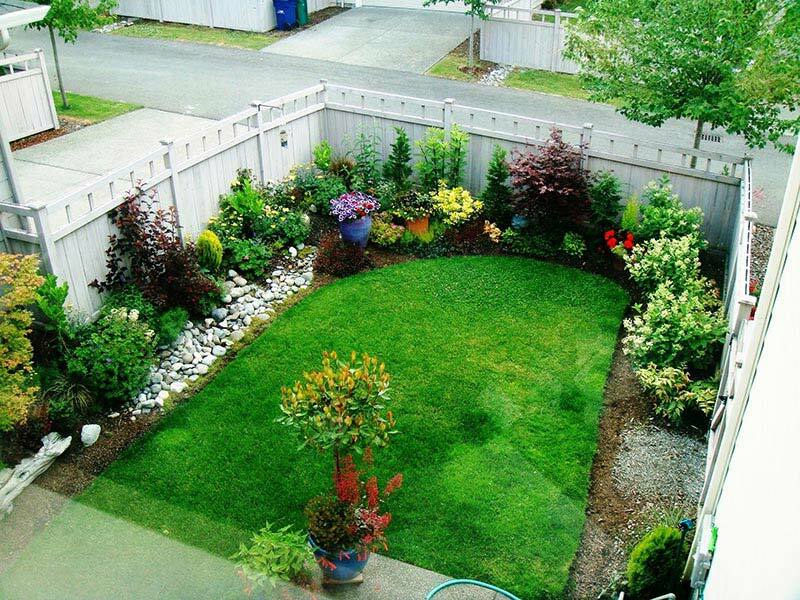 Ideas for landscaping a small side yard using retaining walls and shade plants. 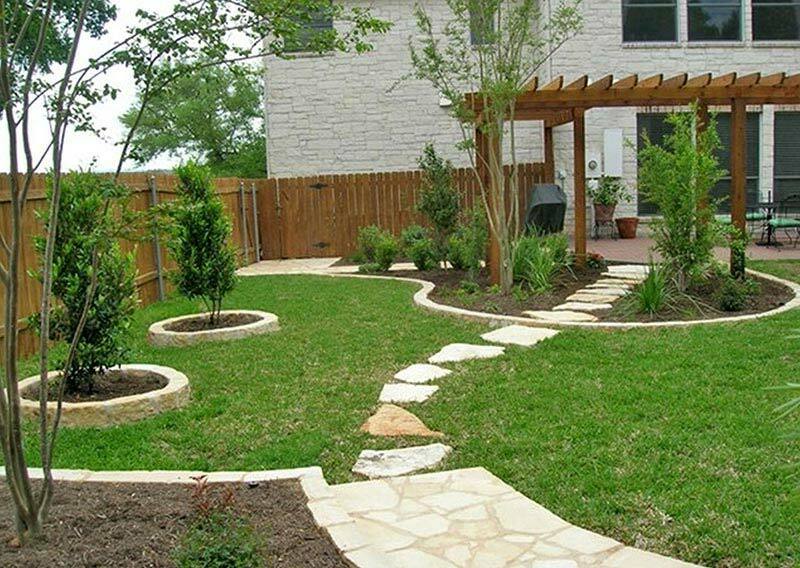 Solutions for solving typical small-yard landscape challenges, such as creating privacy, ensuring proper drainage, and blocking out noise and wind. 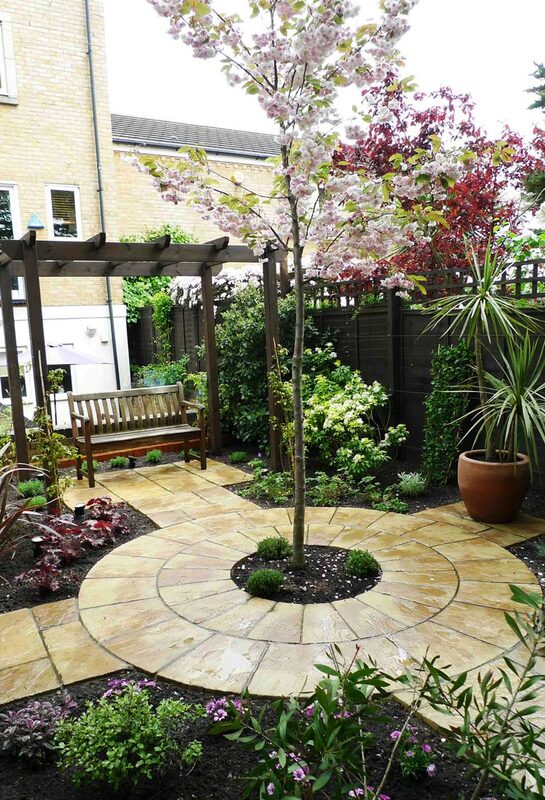 How to integrate interior flooring materials with the paving materials used in a small garden. 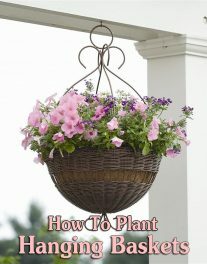 Design and plant solutions for small shade gardens. 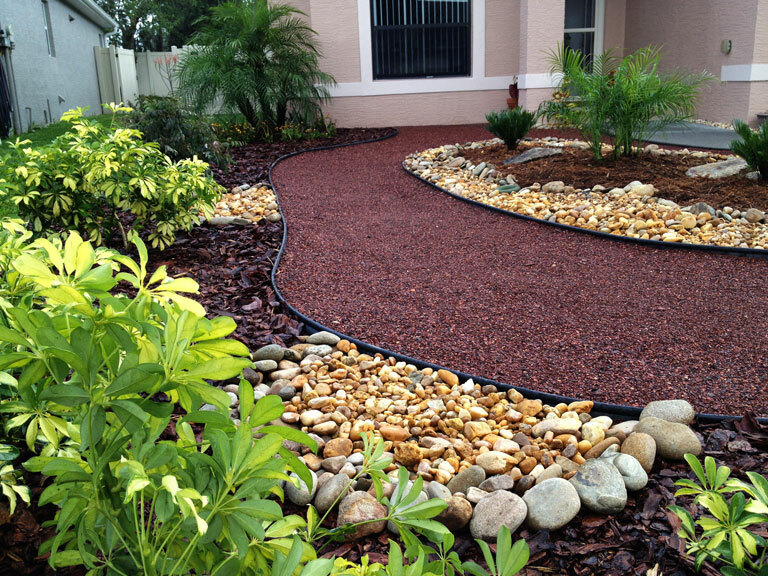 This is some really good information about landscaping. I like the idea of having a stone patio. However, I am not sure if my lawn would be big enough for one. So, It was nice to see how I could do that with a small yard. I might want a professional help me install something like that. 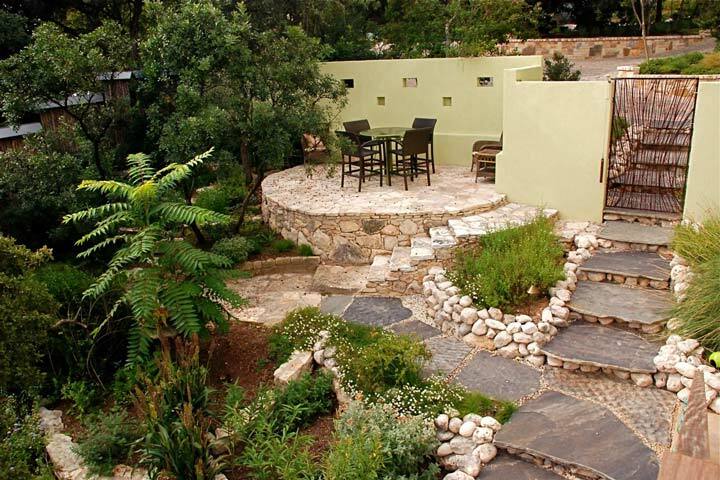 I like what this article mentions about thinking on a smaller scale when looking to design a small yard. It makes sense that sq. feet might be too big of a measurement to accurately describe the yard as opposed to sq. inches. It’s something to remember when looking at things like decorative rocks and lawn as I’m sure that it would be good to be more accurate. I want to have my yard redone and I think that going for a stylish design would be beneficial. It’s not a very large yard and I think a lot of these examples are similar sizes. 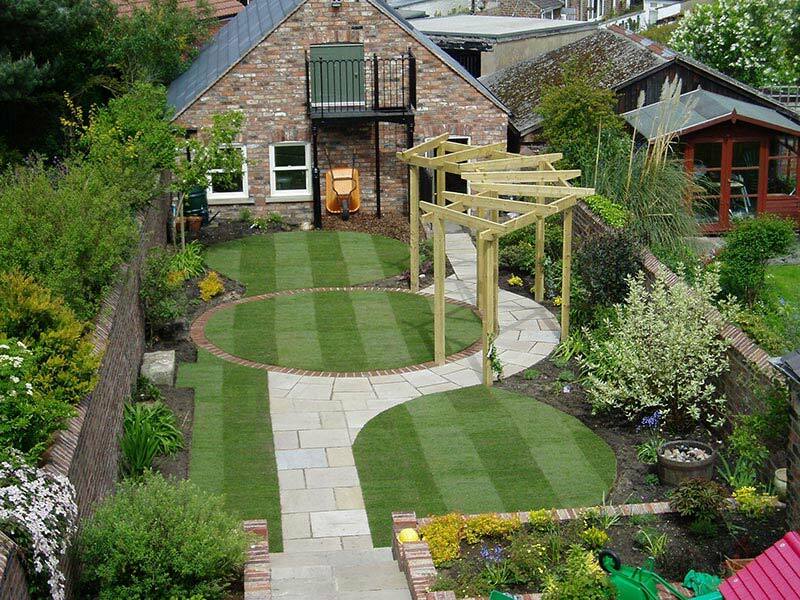 I really like the circular walkway with the lawn in the middle on one of these examples. I’ll have to keep it in mind when having my yard redone. My husband and I have a pretty small backyard, but we would love to have some landscaping done with it. I love all your pictures for ideas that we could do. 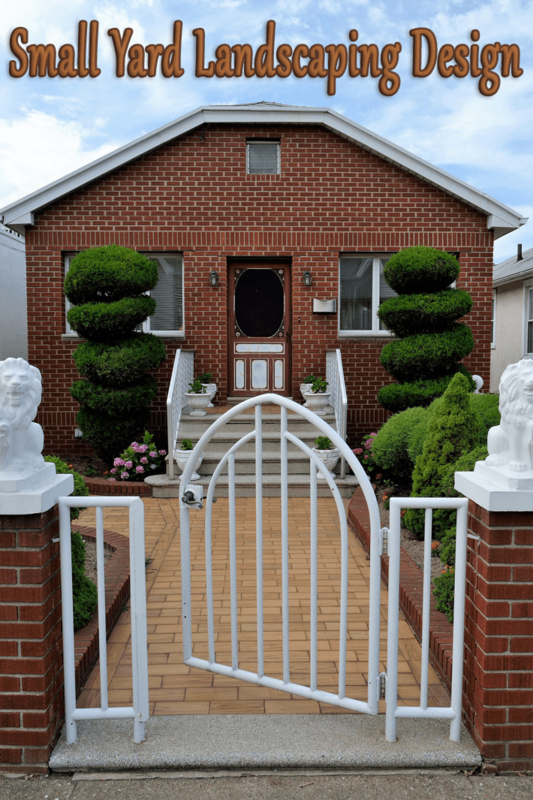 I agree that since we have a small yard it would be important to attend to all the details, so we can make it a great yard.